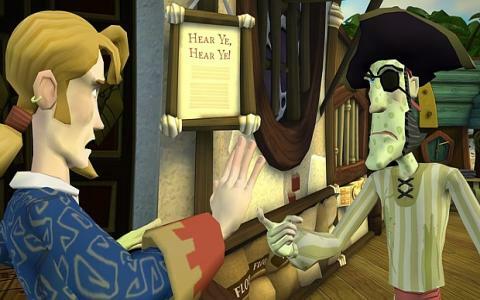 Bringing back a much-loved series from the past is never an easy job, but Telltale Games have done a pretty remarkable job in resurrecting the classic Monkey Island point-and-click adventures. To their credit, they've done so with skill and affection and have managed to create a series which can be enjoyed equally by series veterans and newcomers alike and which simply deserves to be played. 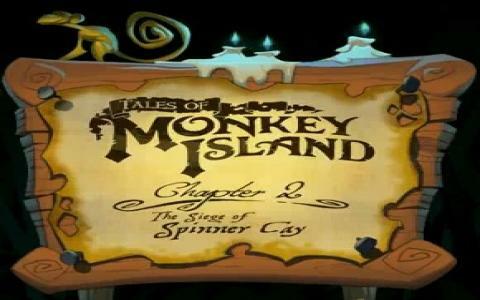 This is obviously the second in the new series of five episodes, so there's not much point in playing this is you haven't played episode one, but you might as well do yourself a favor and pick up the whole Tales of Monkey Island series in one package. 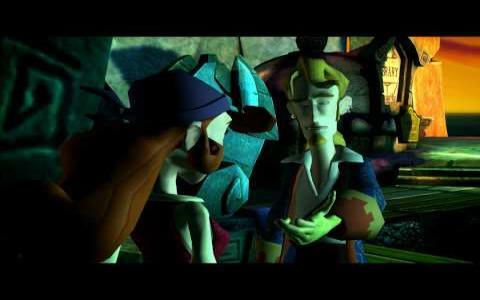 This episode kicks off right after the previous one ended, with our hero Guybrush on the trail of voodoo pirate LeChuck and his beloved. 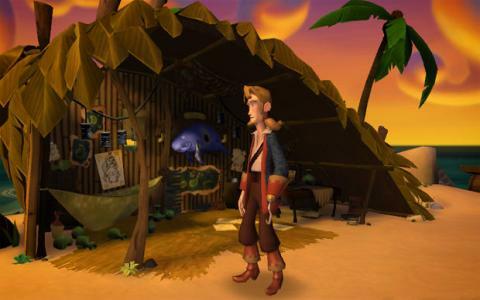 What follows is the usual pirate-based frippery that the series is known for, with merfolk, pox-infected pirates and ancient artifacts all making an appearance. Gameplay is familiar point-and-click stuff, with the welcome element of the player not being able to die, and with the usual mix of conversation- and inventory-based puzzles to solve. After a cracking start in episode one, this continues with similarly high standards and proves highly entertaining. As usual, the writing and story are both entertaining and compelling, with some great characters and situations to enjoy, while the visuals are lush and detailed. 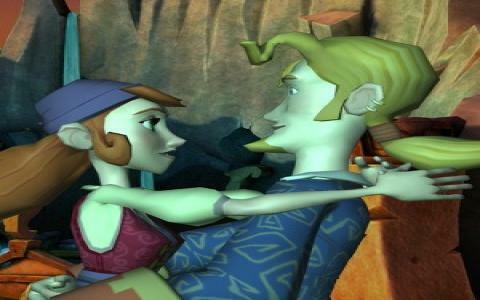 The variety and depth of puzzles only add to the appeal and combine to make this another classic game bearing the Monkey Island name.